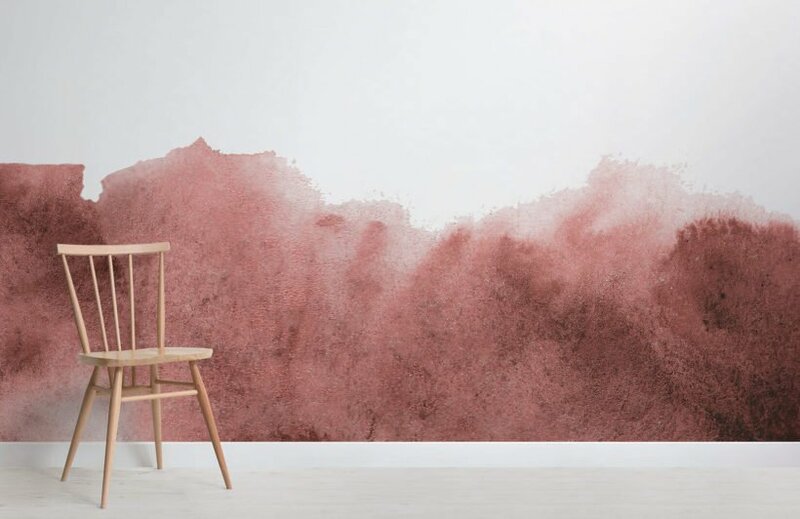 Neat and quite “messy” is somehow incredibly mixed together in the Red Grunge Fading Paint Wallpaper Mural. 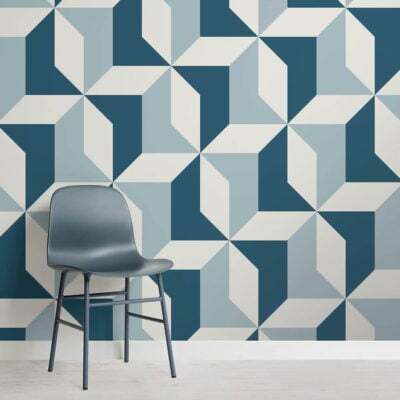 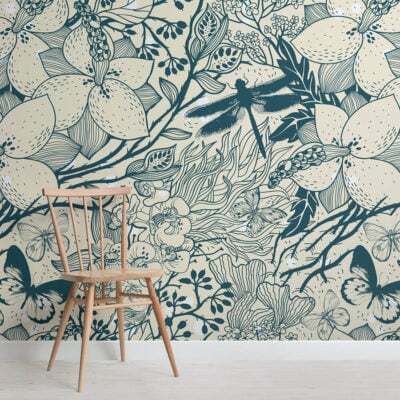 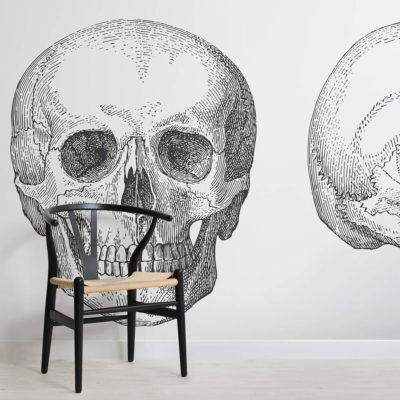 For that grunge look that will instill that cool effect, this wallpaper is easily a very solid option for any homeowner looking to create an eye catching feature wall. 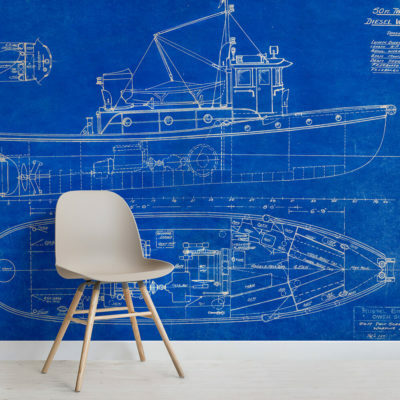 Homeowners can utilize the wallpaper to bring forth a relaxing effect in the bedroom or as a calming atmosphere in the study. 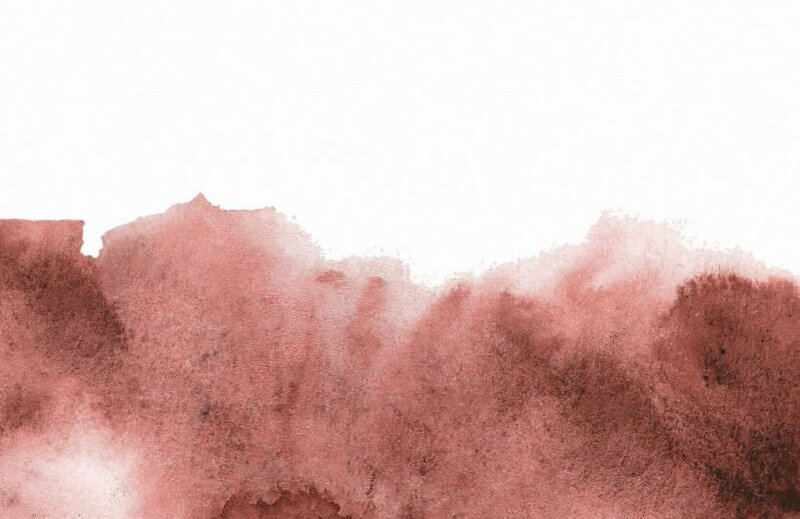 The combination of white and the different tones of red will allow the watercolour wallpaper to work with all types of furniture or décor.